It's time for Challenge #21 at A Blog Named Hero: Make Your own. We want you to create your own embellishments using stamps. 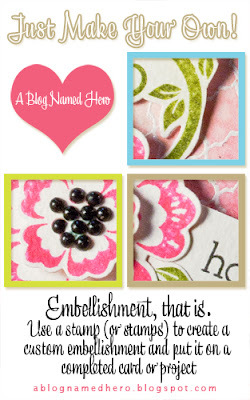 Now hop over to A Blog Name Hero and show us your embellishments! 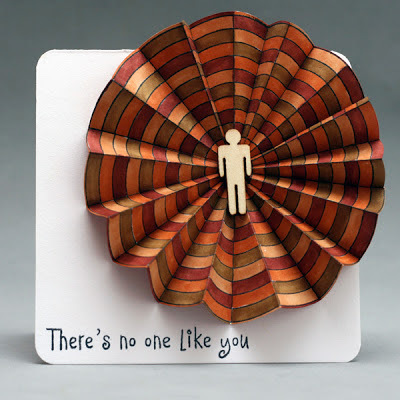 There is lots of inspiration for you - the design team is so darn talented! 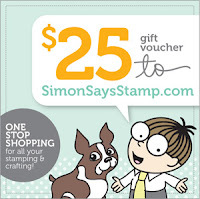 We have a wonderful sponsor: Simon Says Stamp is offering a 25$ Gift Voucher!